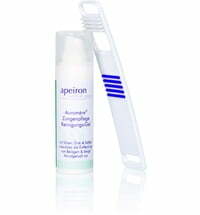 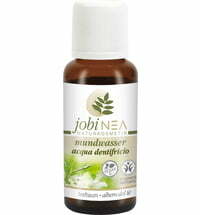 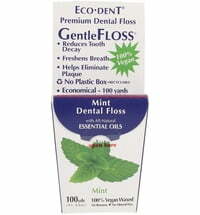 The dental floss supports the health of your teeth and gums in a natural way. 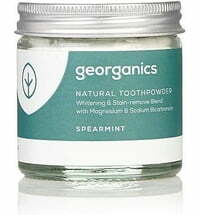 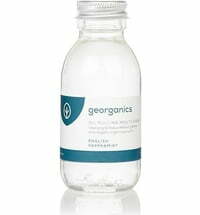 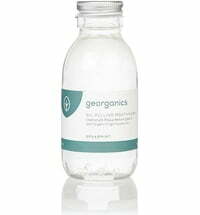 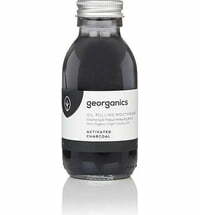 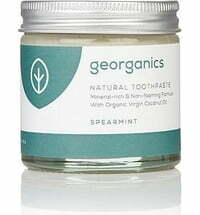 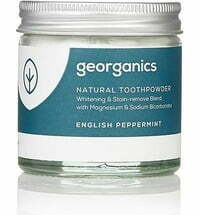 The small glass container can be reused and refilled with the geoorganics refill floss. 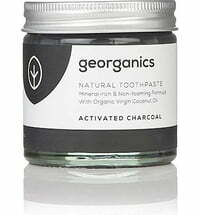 Charcoal: vegan floss with mint flavour. 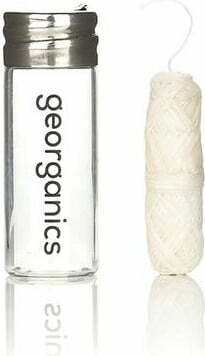 Not compostable due to its polyester component. 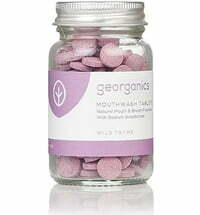 Silk: silk floss with cardamom oil. 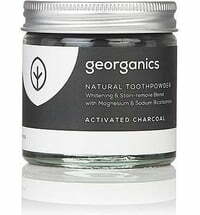 Can be disposed of in organic waste.